Stephen and Jana - Boulders Beach Lodge & Boardwalk. Stephen, from JHB, wanted an 'intimate' photoshoot to surprise his Cape Town-based student girlfriend, Jana - with a special romantic weekend at the Boulder Beach Lodge. So I met the young couple on location and tailed them as they explored the intimate beaches and walked the Boardwalk. 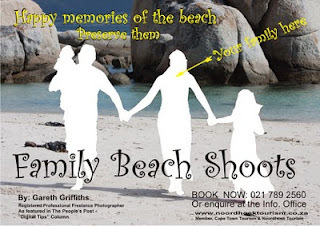 BEACH SHOOTS ARE GREAT FOR THAT SPECIAL COUPLE - OR FOR THE KIDS.ALSO, FOR WEDDING PRE-SHOOTS !